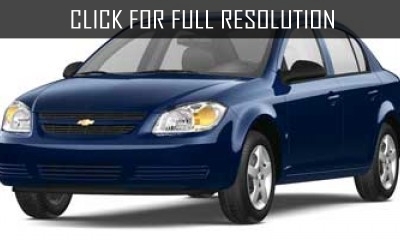 At the beginning of 2004, General Motors introduced a new compact sedan Chevrolet Cobalt in an auto show in Los Angeles - alternative replacement of 10 year old Cavalier. 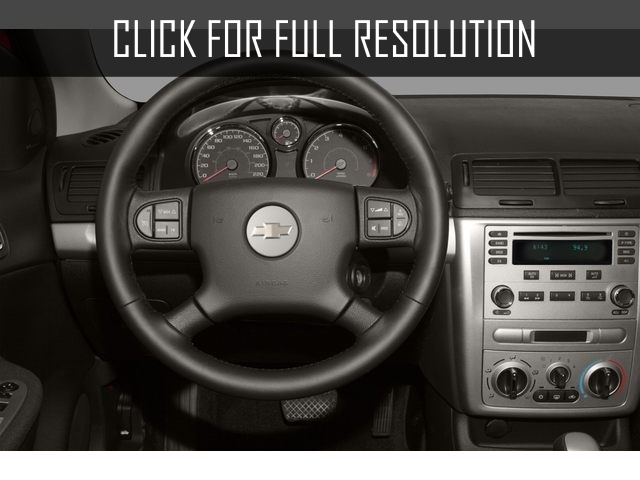 The model is created on the front-wheel-drive GM Delta platform. 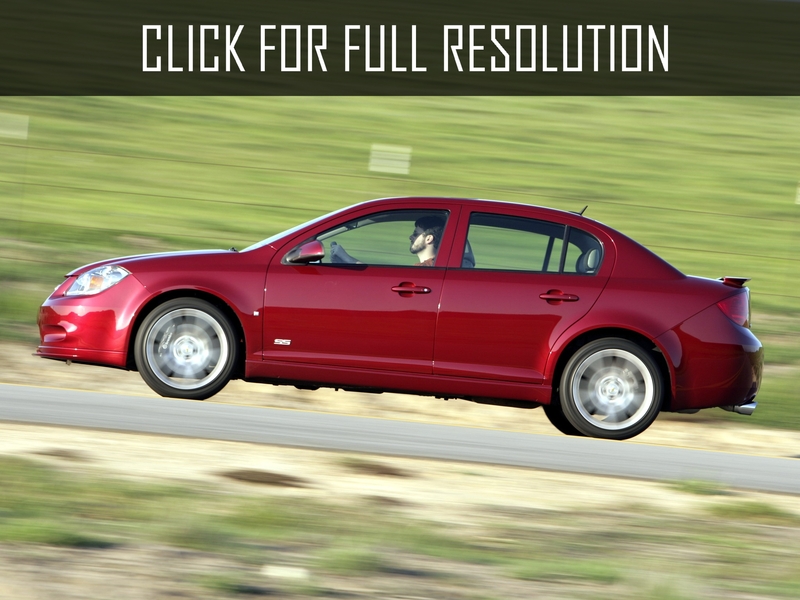 Chevrolet Cobalt is in the same class as Honda Civic and Toyota Corolla. The Production is deployed at the reconstructed plant of GM in Lordstown, Ohio. 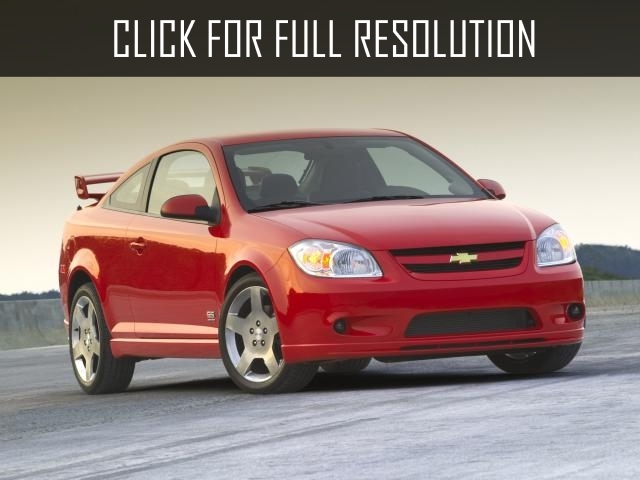 Chevrolet Cobalt is available as a coupe and a more practical sedan. 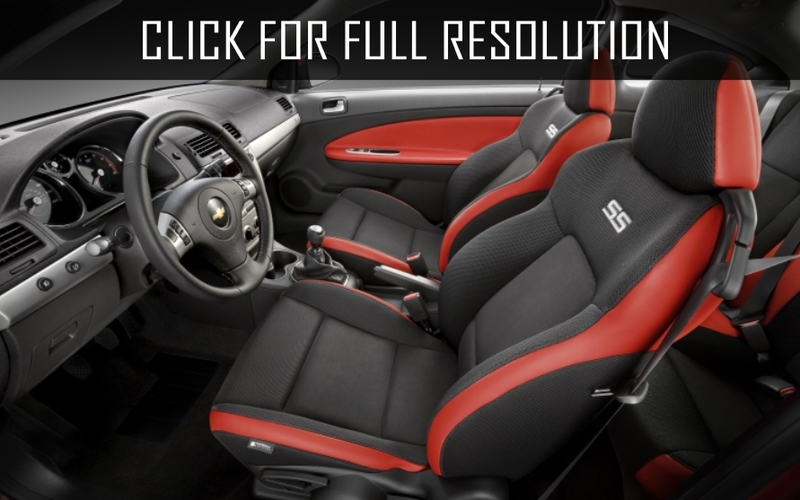 The Design of the coupe version was developed with an eye of one of the most popular sports cars in United States - Chevrolet Corvette. 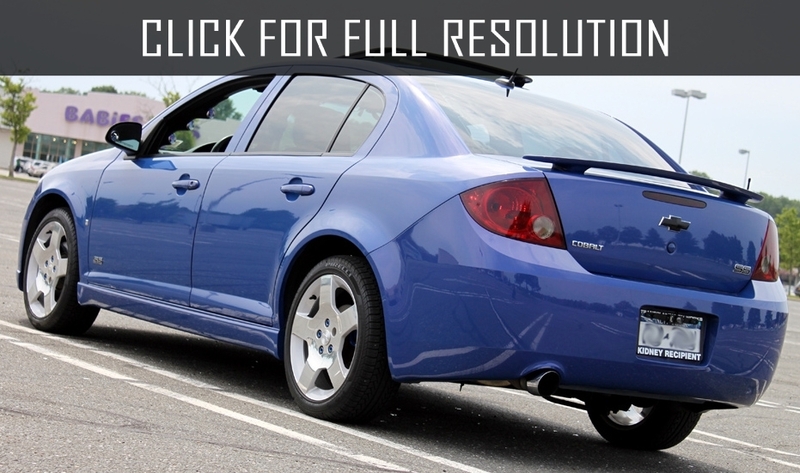 Despite its initial utilitarian purpose, Chevrolet Cobalt turned out to be quite dynamic and stylish. 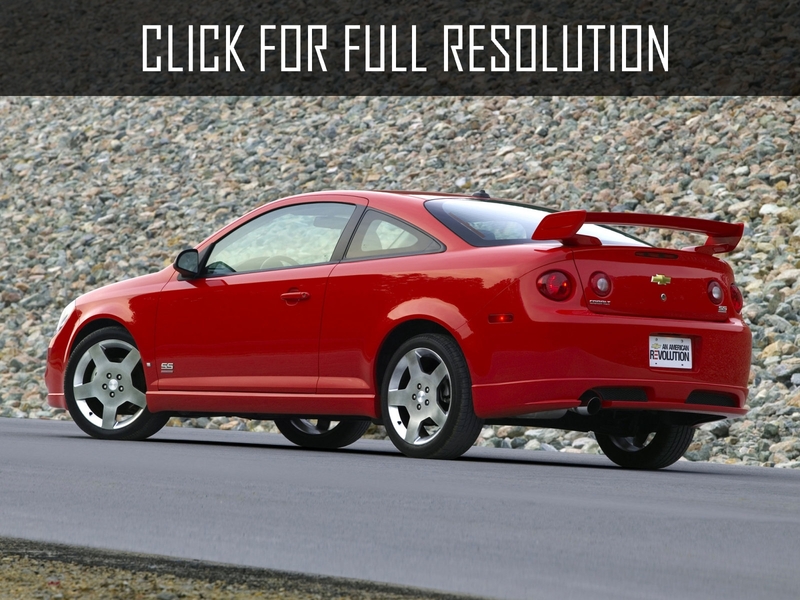 There are four basic complete sets of Chevrolet Cobalt from the starting base to the sports version SS, Cobalt Coupe LS, SS and SS Supercharged Super. 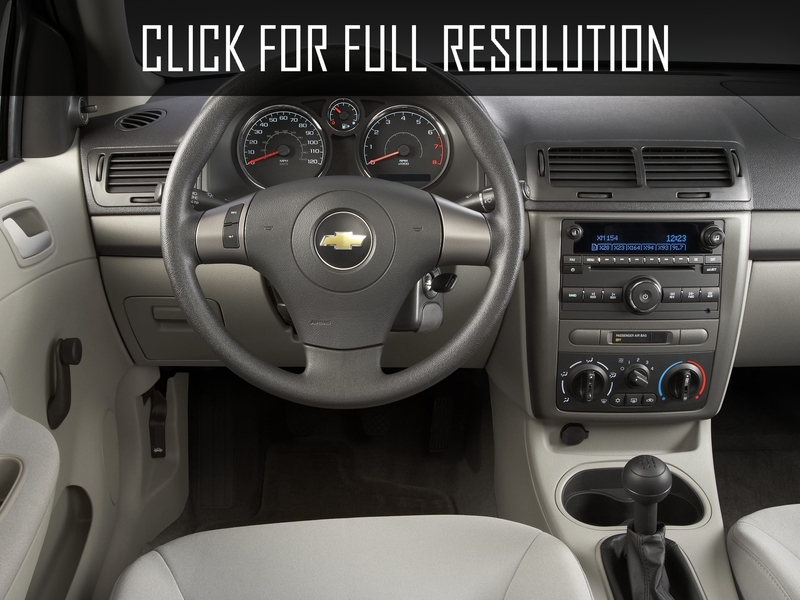 The base complete sets of Chevrolet Cobalt includes 4 airbags, air conditioning, front fog lights, audio system with CD, ABS, trip computer, TC traction control system, and for additional charge Chevrolet offers leather trim, seats heater, CD/MP3 player and much more.